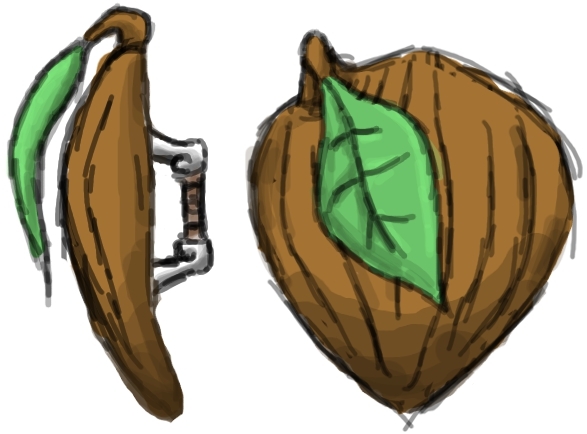 The Wooden Shield is the first shield obtained in the game. It is made of wood. Therefore, it can burn. This page was last modified on 22 September 2012, at 22:08.